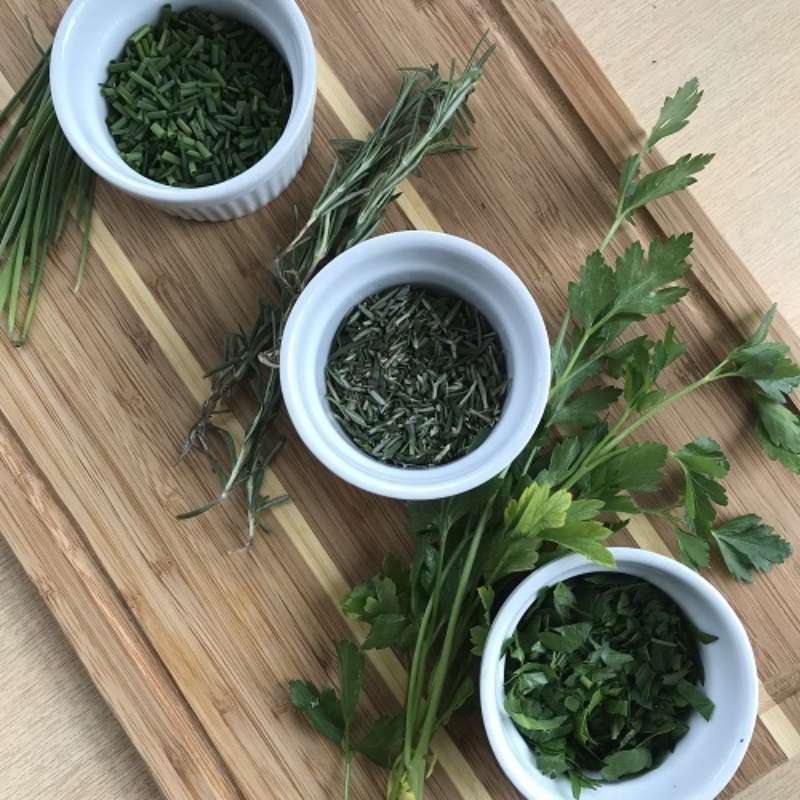 The FLIK Blog editors spoke to Chef Ed Manacle, Corporate Regional Chef at a corporate café in New York City, about the benefits of growing his own fresh herbs and greens inside his café thanks to Farmshelf. White After Labor Day? You Bet! White after Labor Day might be a no-no in the fashion world, but in the food world, it's a yes, Yes, YES! 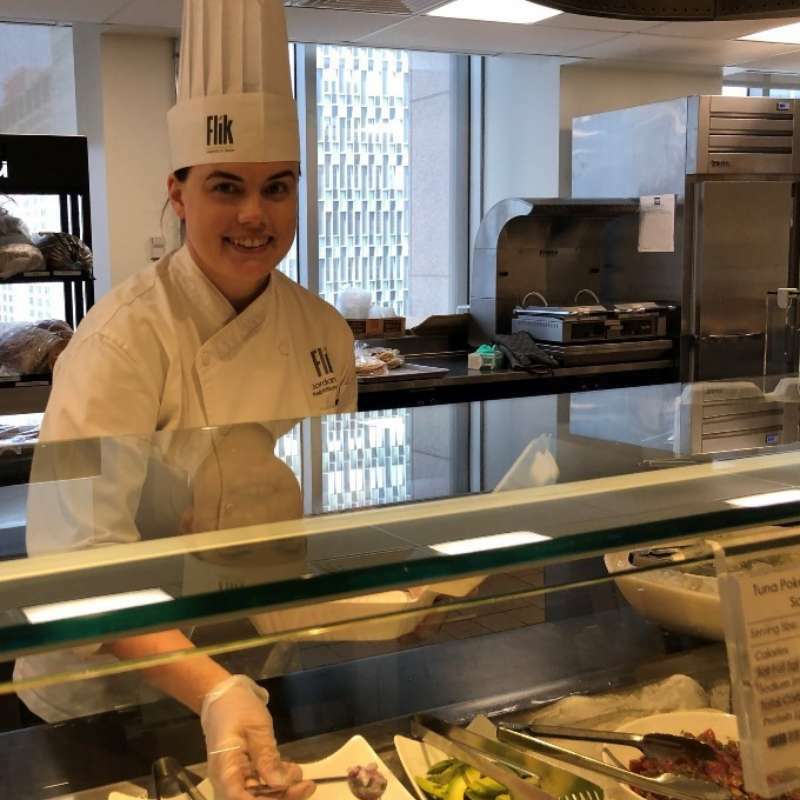 FLIK Hospitality Dietitian Liz Canepari, MS, RD, discusses why you should embrace the power of white fruits and vegetables. Whether you’re a frequent flyer thanks to a plethora of business trips or planning a last-minute summer road trip, snacking on-the-go shouldn’t be as complicated as it is. To help you out, we’ve put together a simple formula for your snacking success. When it comes to wellness, what you drink is just as important as what you eat. 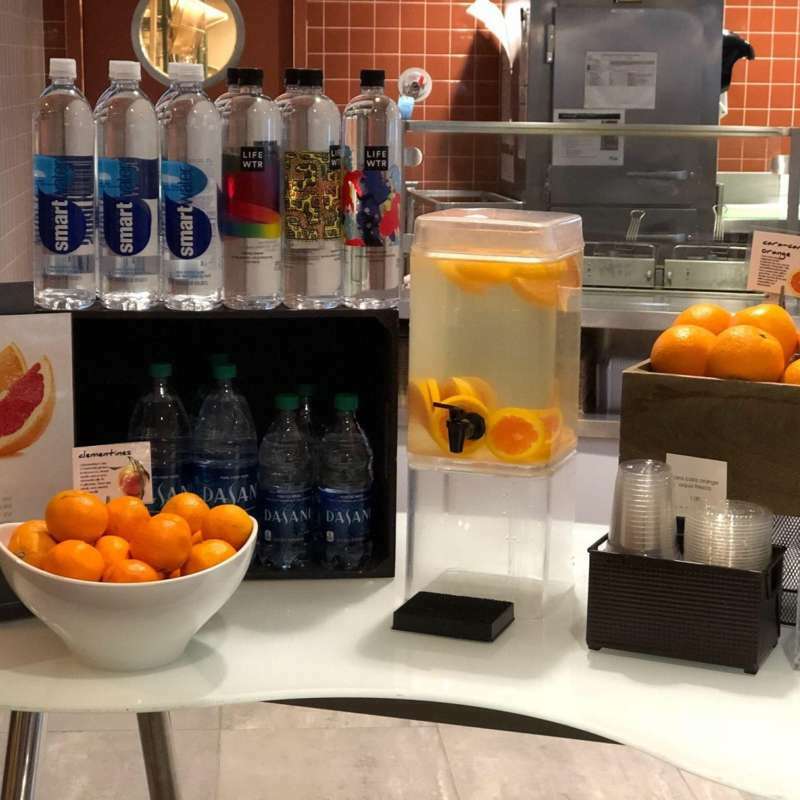 Check out what the FLIK dietitians have to say about how to hydrate healthier. What's the Beef with Protein? When it comes to protein, do you really know how much you're consuming and how much you need to consume daily? FLIK's Liz Canepari, MS, RD, breaks it down. 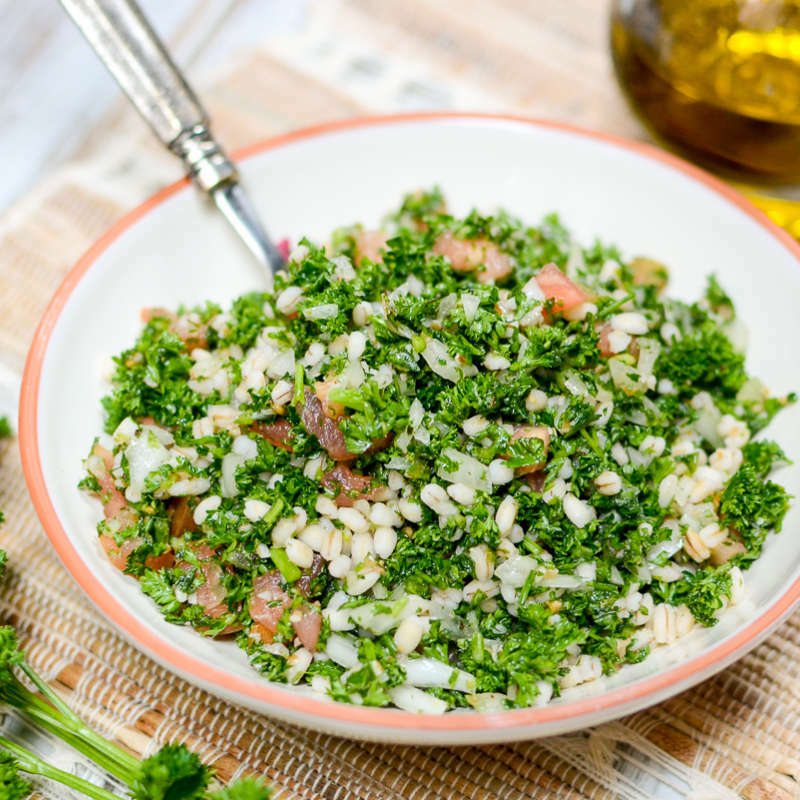 Our recipe for traditional Lebanese Tabbouleh tastes fresh and light with bright flavors of mint and parsley. It's a perfect healthy accompaniment at a spring picnic or Sunday brunch. Bulgur wheat adds a handful of fiber and a bit of protein to help keep you satisfied. 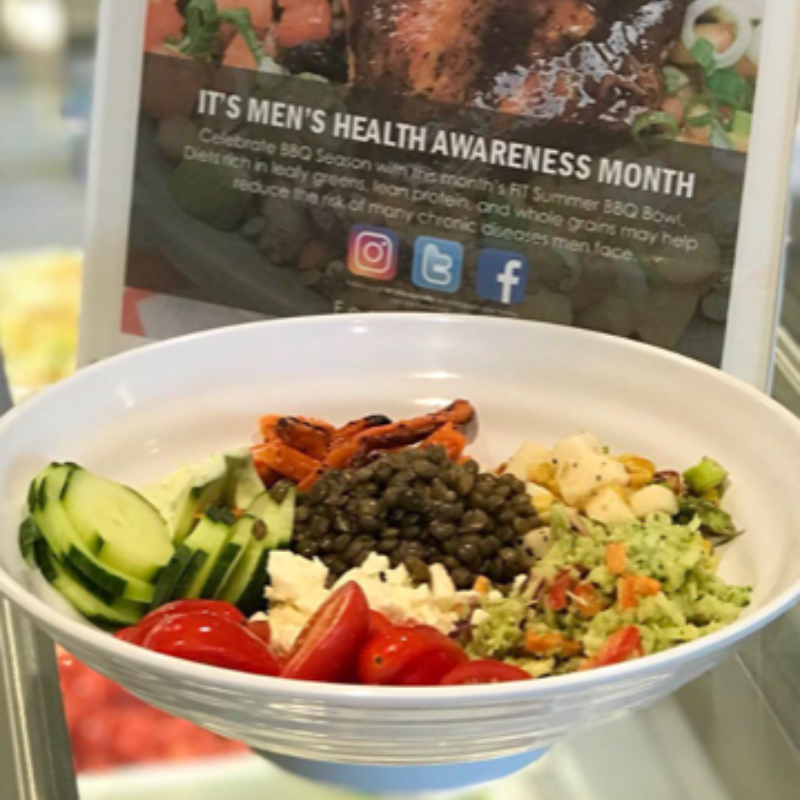 It’s been years in the making, but the FDA’s Menu Labeling Legislation has finally taken effect. 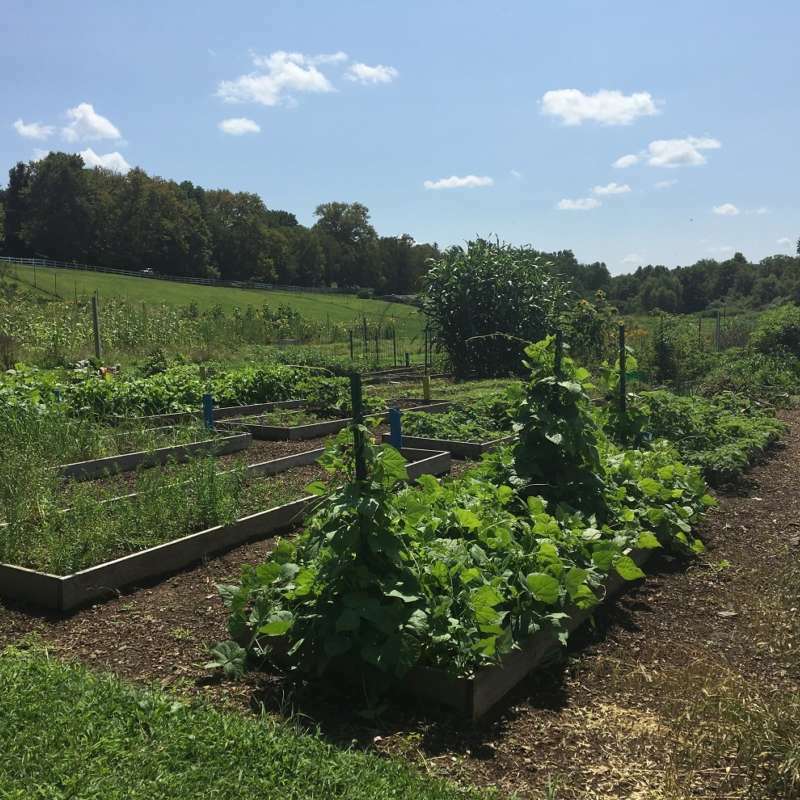 Learn what that means for you and for your favorite food establishments. 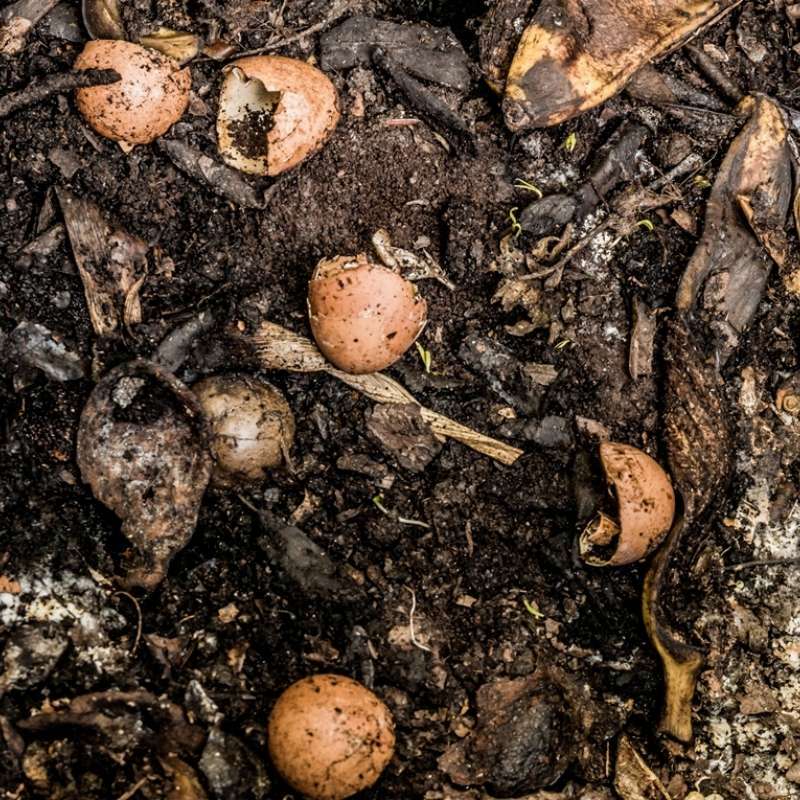 Composting at home is relatively easy, even for those who may be unfamiliar with the process. All it takes is a little time, effort and patience. Just in time for Stop Food Waste Day, we’re sharing a few quick tips on how to compost the right way from the get-go. 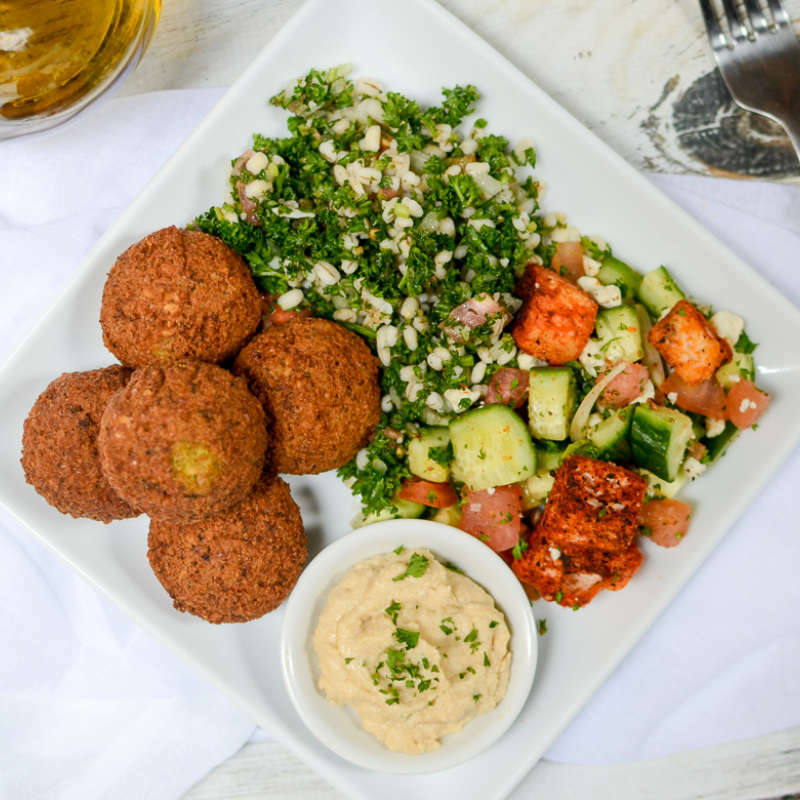 Our Baked Falafel is a good vegetarian protein, high in fiber, and free of saturated fat. Plus, it's easy to make – all you need is a food processor and an oven. Stuff your finished falafel inside whole wheat pita, dip in hummus, or simply dig in with a fork. 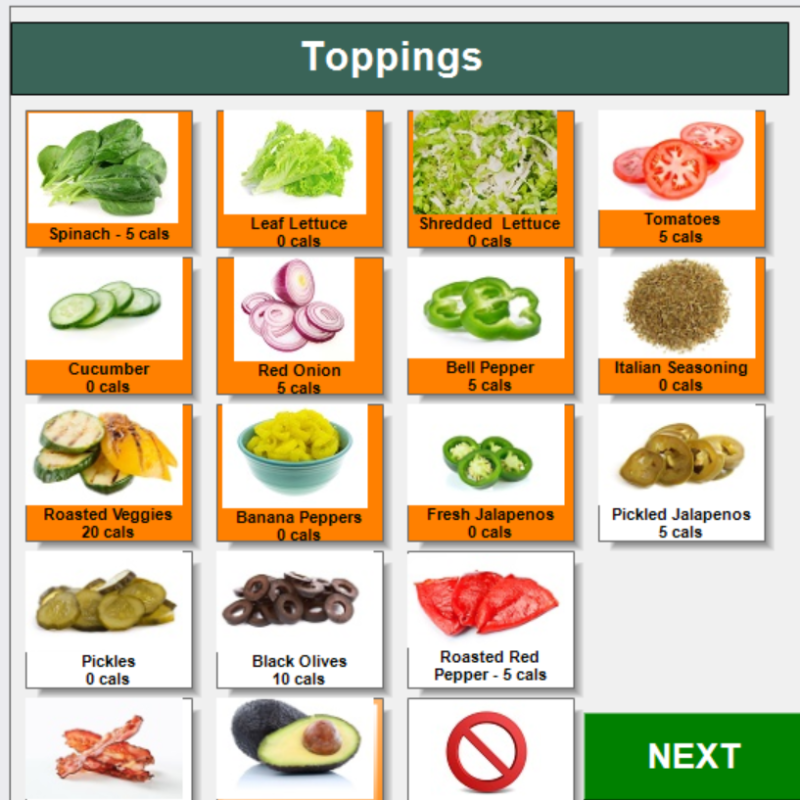 Invite some friends because our recipes makes enough to feed a family and then some!